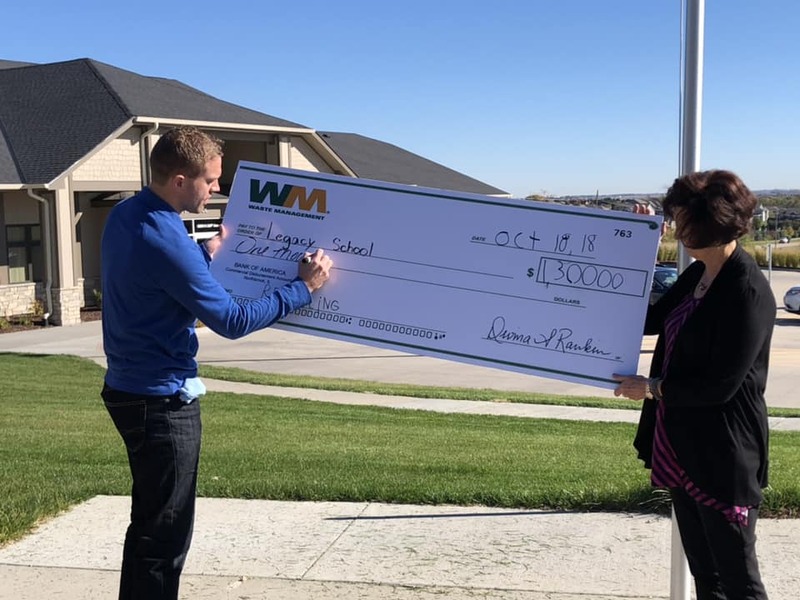 Legacy school receives a grant from Waste Management of Nebraska to create a composite system. Think Green Grant is part of Waste Management’s program which encourages the development of local engagement and environmental solutions. Legacy School maintains a vegetable garden in which students are encouraged to be an active part in cultivating. In order for the produce to be used in the farm-to-table lunch option, the school garden needs a good compost system. Composing provides a way to not only reduce the amount of waste that needs to be disposed of, but also converts it into a product that is useful for gardening and landscaping. 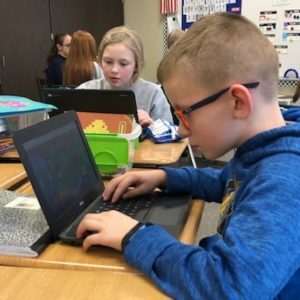 With composing, students are able to see the entire cycle from those yucky food scraps to something that is pleasant to handle and is good for the soil. 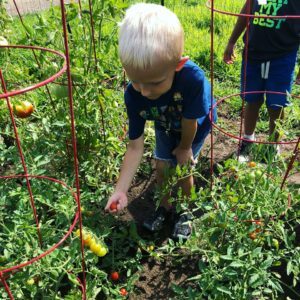 Contrary to the “out of sight, out of mind” philosophy, children who compost become aware of organic wastes as potential resources rather than just as something “gross” to be thrown away and forgotten. They learn through direct experience that they personally can make a difference and have a positive effect on the environment. 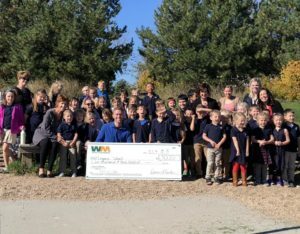 Thursday, October 18th, 2018, Waste Management of Nebraska presented a GIANT check issued for $1,300 to Legacy School to create a compost system for our vegetable garden! This grant, the Think Green Grant, is part of Waste Management’s program which encourages the development of local engagement and environmental solutions that build sustainable communities. 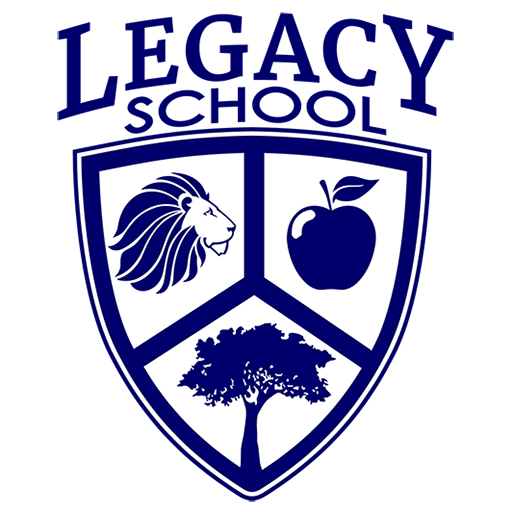 This grant of $1,300 will allow Legacy School to create a compost system, involve the students, and grow a better yield. In the spring the students will put on a recycling themed science fair based on their recycling studies. We thank Waste Management for the support to create a compost system, involve our students, and grow a better yield in the years to come!